The elite group of Navy SEALs that raided Osama bin Laden’s compound this past Sunday were wired up to transmit live video from the scene, and Obama watched with baited breath alongside his National Security team. 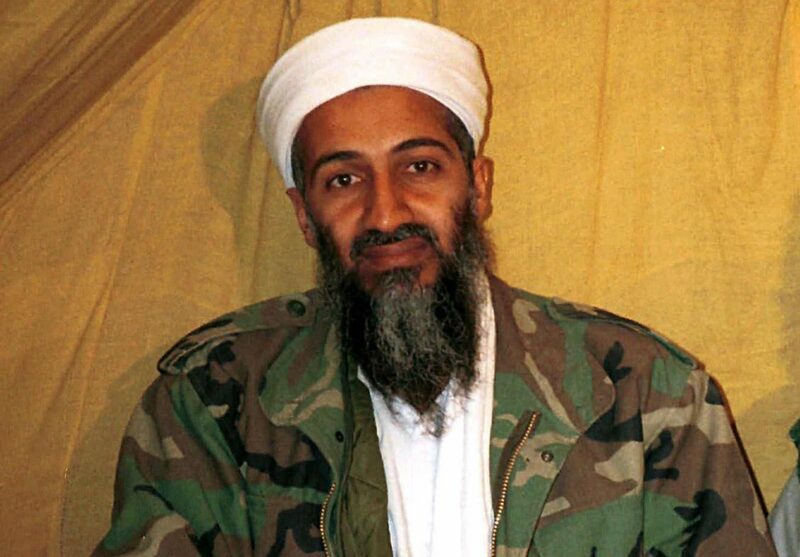 When they heard the call come down the radio – “Geronimo EKIA” – they knew that Osama Bin Laden, known internally as Geronimo, had been an Enemy Killed in Action. The SEALs quickly swept the compound for vital intelligence – and also snapped photos of Bin Laden for proof. There has been a raging international debate about releasing those pictures: sharing them gives closure and concrete proof to the millions of skeptics who think we did not kill him. But releasing them also gives fodder and fuel to the fire of vengeance: Osama was shot in the head, and the gruesome images will certainly not garner any new fans of the United States.